A place where you can chill out with the BayernForum.com community and talk about anything. Go and have fun. You'd surely love it. 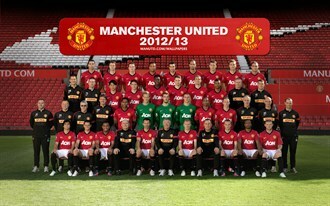 Leave it to Manchster Utd to win the 'Mother of all Elements' award of the season right on their official photo shoot! I'm not going to bother registering on manutd.com (only registered users can download full size wallpapers), but here's a small preview. "There are two things I am afraid of: War and Oliver Kahn." The picture was photoshopped EDIT after (sorry, too early here) they realized the huge element... The original high-res pne is the one posted. Last edited by tflags on Fri Sep 14, 2012 12:03 pm, edited 1 time in total. Well, that's crazy if true, lol. ^ Worthy of a 3 year ban. CHILDHOOD RUINER! BayernLove wrote: ^ Worthy of a 3 year ban. 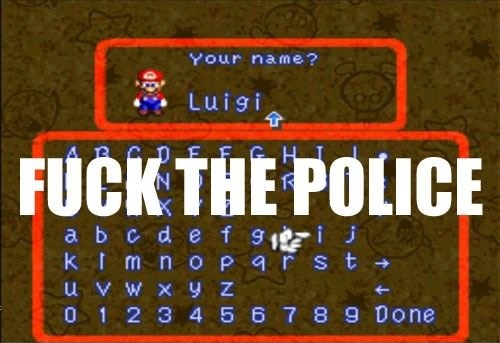 CHILDHOOD RUINER!